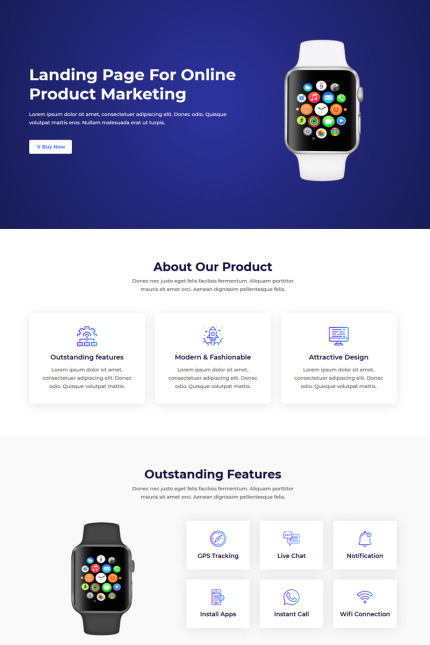 Rolac is a product marketing landing page html5 template. It is suitable for online product marketing and product promotion purpose. Besides, It can be used for both digital or physical product marketing purposes. It is 100% responsive based on bootstrap 4 latest version. The template is easily customizable.